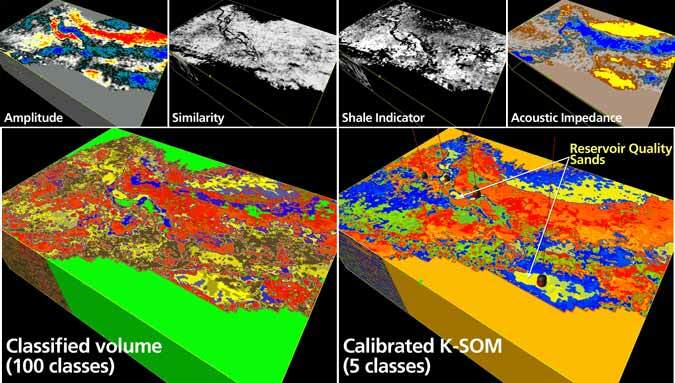 We provide comprehensive Geoscience and Geophysical consulting services. Our focus is on the petroleum industry, but we also serve environmental firms. Our experience encompasses nearly all facets of Industry, from conventional thrust-belt plays to unconventional plays. We have worked in most formations internationally. Our experience spans detailed production-scale work to real-time geo-steering and play and prospect generation in both mature and frontier settings.